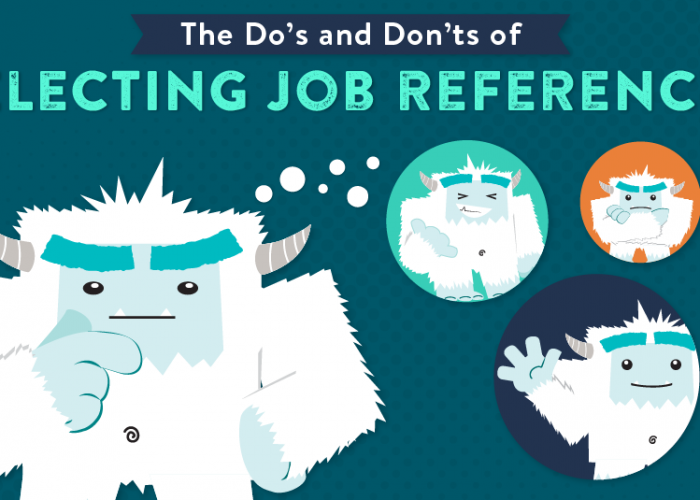 Choosing work references is difficult, and unfortunately a lot of jobseekers get it wrong. Your references should be working for you, not against you. But according to a CareerBuilder survey, almost half of employers have a less favorable opinion of a candidate after speaking to their references. So, what’s the secret? How do you narrow down and select references that will vouch for your work ethic and experience? Start by thinking strategically about your work history and identifying what you want a potential employer to know about you as a qualified professional. 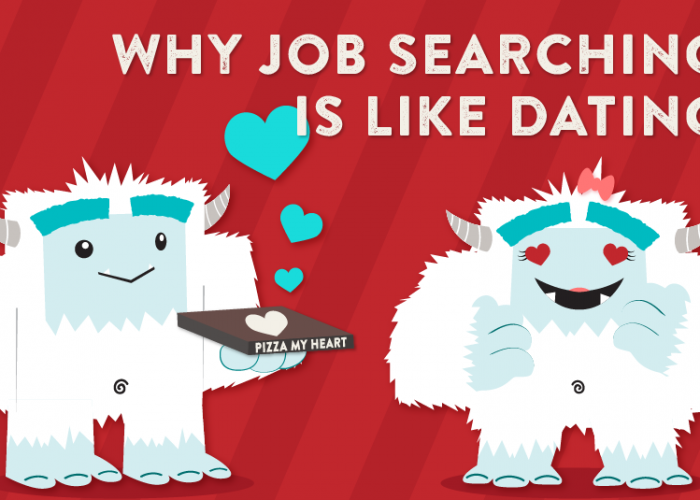 Once you’ve figured that out, you can more effectively evaluate your contacts and choose references that will put you in the best light and help you land the job. Here are a few important things to keep in mind as you being this process. With 46 percent of all new hires failing in their first eighteen months, evaluating your hiring and onboarding process for the coming year is time and money well spent. As the New Year approaches, making a personal resolution to hire better can reduce employee turnover and save you money. 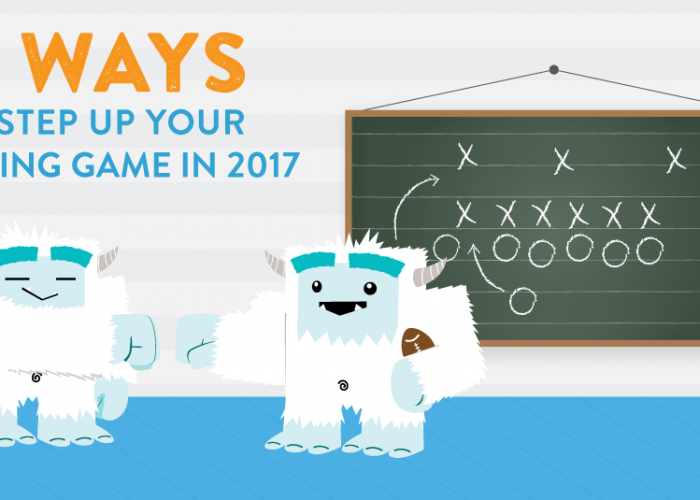 Here are four ways to step up your hiring game. Very often companies haven’t fully defined what they are looking for in an open position. By understanding what the position truly entails, you will be better positioned to hire candidates with a greater chance of long-term success. Hiring the right candidate the first time around limits employee turnover and ultimately saves you money.